Full moon rising, originally uploaded by t6hawk. 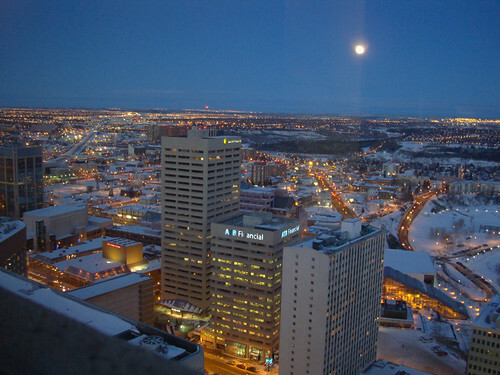 The first full moon of 2009 as seen from 33 floors up. Looking northeast over downtown Edmonton.